Meenakshi Vijayakumar : Born in 1965 in Thumbaipatti, Melur, Madras, India. 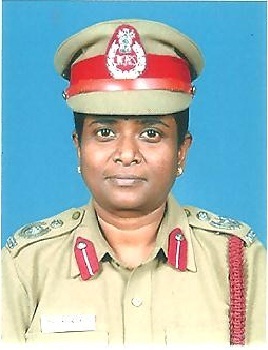 She is the present Deputy Director of North Western Region in Tamil Nadu Fire and Rescue Services. Presently, she is the only woman officer in field operations in India. 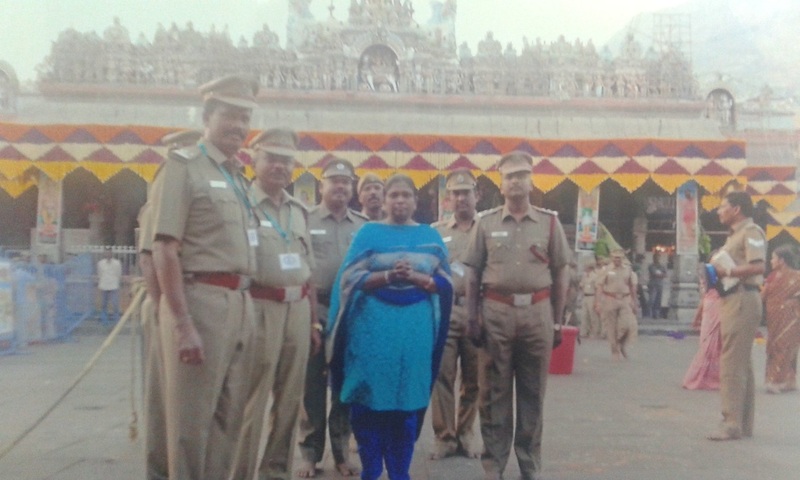 She is the first woman divisional fire officer in a metro (Chennai) city in India. She is also the first Indian fire officer to have won medals for India in the World Fire Fighters, held in Korea (2010) and Australia (2012). 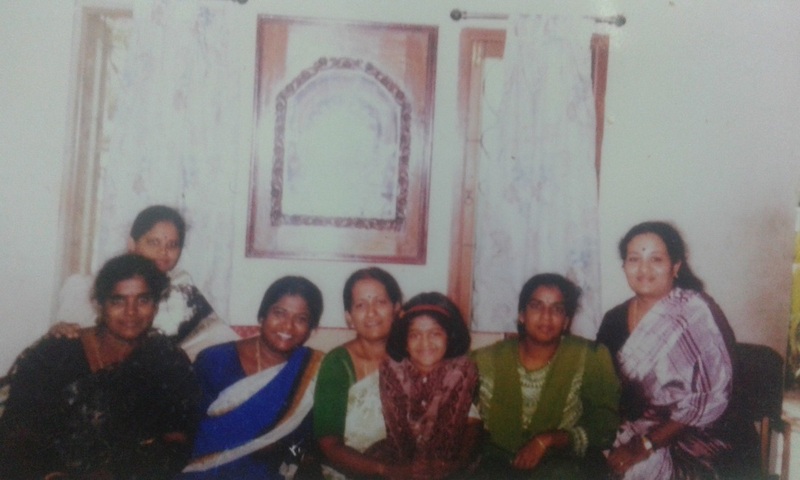 Meenakshi Vijayakumar did her schooling in Bharath Senior Secondary School, Chennai. She completed her under graduation and post graduation in English Literature from Ethiraj College, Chennai. She completed her PG diploma in Industrial Relation and Personnel Management, from Bharatiya Vidya Bhavan, New Delhi in 1991. She completed her Degree of Bachelor of Education from Annamalai University in 1994. She has also completed Advanced Diploma courses in National Fire Service College. She was awarded certificate of “Graduate Member” by Institute of Fire Engineers, India in 2008 and was awarded IFE Level 4 Certificate in Fire Science and Fire Safety (HL) by Institute of Fire Engineers, Marton on Marsh, United Kingdom in 2014. She was also awarded NEBOSH International General Certificate in occupational Health and safety by National Examination Board in Occupational Safety and Health, England in 2014. Meenakshi Vijayakumar started her career as Assistant Professor in English at Chellamal College, Chennai in 1990. She worked as a Lecturer in Communication Technique at Father Agnel Institute of Management, New Delhi. She cleared Group 1 service exam in 1998, but had to wait until 2003, before it was decided that women officers could be included in fire service. She worked as the Divisional Fire Officer of north Chennai for four and a half years and suburban Chennai for one and a half years. 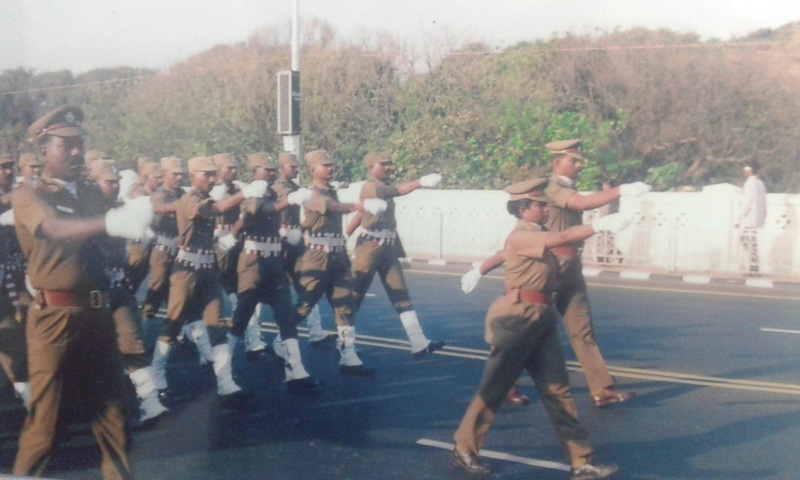 She is the first Woman Fire officer of India to have led an all men contingent in Republic Parade in Chennai Marina in 2005. She has attended more than 400 fire and rescue calls.She took part in the rescue operations in the Tsunami disaster.She was also responsible for organizing fire safety programs in her division.She has been a committee member in selecting fire service men and women. She has trained more than 30 batches of fire officers from all over India. She is the first Indian Fire officer to have won Gold medal in Shot put in the World Fire Fighters Games held in South Korea in 2010. She has also won silver medal in Shot put and Gold medal in Tennis, in the World Fire Fighters Games held in Australia in 2012. The then Chief Minister of Tamil Nadu, appreciated her achievement. In 2013 she was awarded the President’s Fire Service Medal for Gallantry. She gives talks encouraging young Indian women to pursue careers. She is the grand daughter of the late minister P. Kakkan and late Mr V.S Subbhiah(I.A.S). She is the daughter of late Mr P.K Padhmanathan,former Joint Registrar, Co-operative society and Dr.V.S Krishnakumari, former Director, childrens' hospital, Egmore.